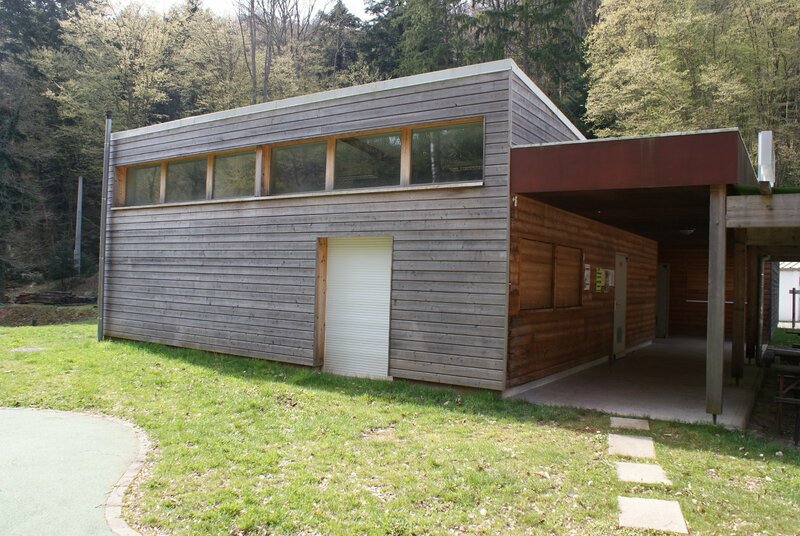 In the heart of the forest, the Silberthal valley contains many deposits of iron and lead. 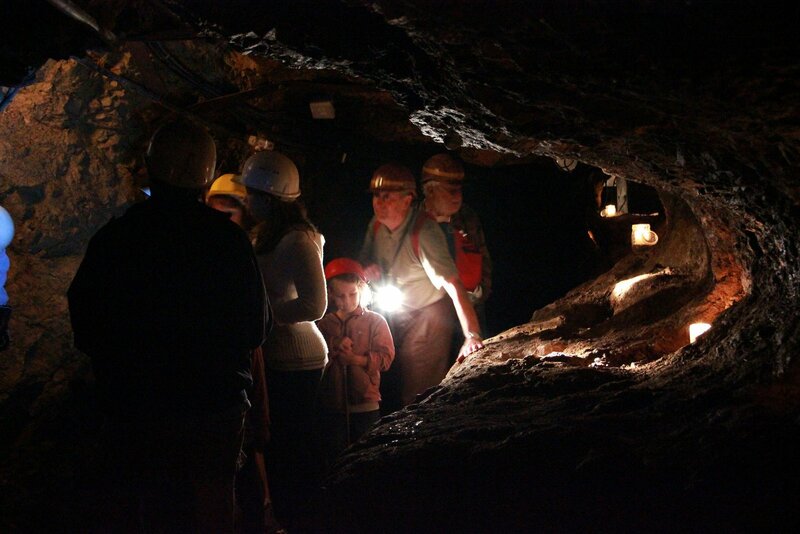 With almost 200 mining works in under a 3km² radius, Steinbach valley has experienced many ups and downs, from the start of its activity around 1250 to its final closure in 1905. 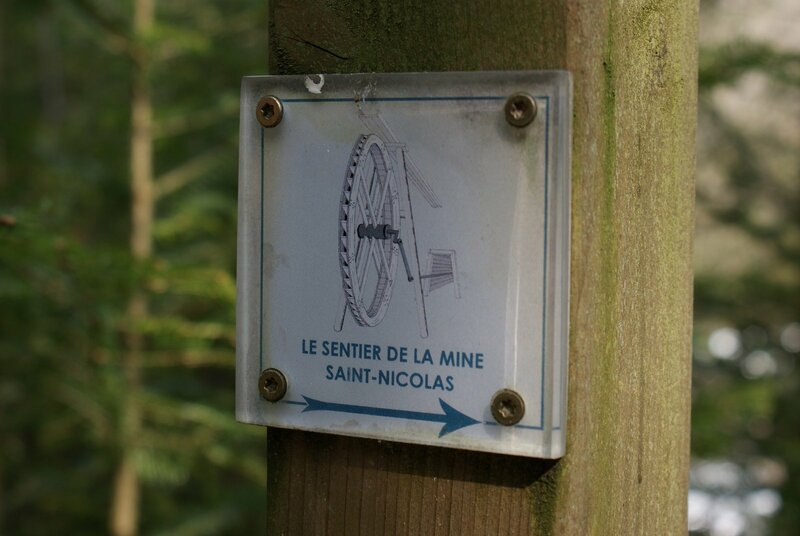 It is in this natural setting that the Saint Nicolas Mine, the Donnerloch Mine and the Erzenbach mines lead visitors on an exploration of 1000 years of iron and silver lead mining and on the trails of the miners. You can find out about these three sites and their geological and natural treasures by following one of the three discovery routes signposted with information boards or by taking a guided visit.